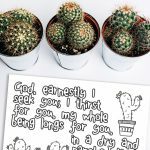 The ‘I Will Instruct You’ printable (Psalm 32:8) is a great way to introduce the theme of listening for God’s voice and following His instructions. You could also use it to hand out during a lesson on the Bible and how God instructs us through His Word. 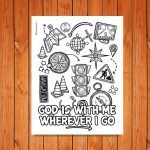 The compass in the middle of the page is a reminder that we can rush into doing our own thing, or we can patiently wait for God. He can be the ‘compass’ of our lives if we will let Him. 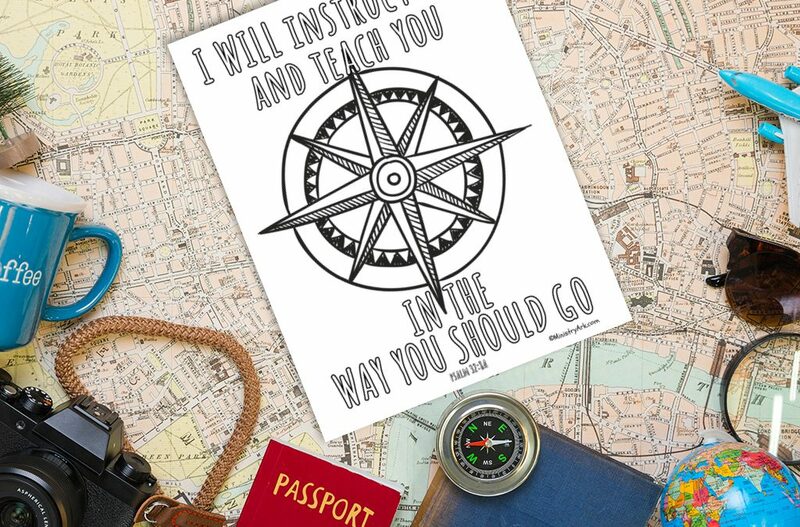 And what better compass could we possibly have? God knows the best direction for our lives – He knows exactly what we need and He is well able to supply! 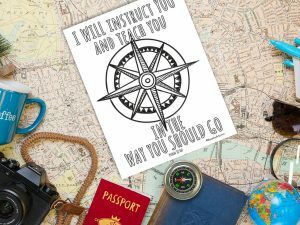 All we have to do is trust Him – trust the ‘compass’ to lead us home! 1. Do you like following instructions? Why/ why not? 2. How do you think God instructs us? 3. Is it easy to follow God’s instructions? Why or why not?